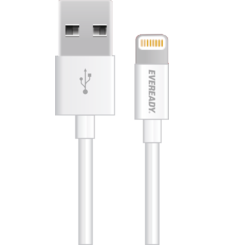 Charge & Sync Cable USB Type C allows you to easily connect to your Type C devices to charge the battery or sync with your media library. Reversible Type C supports both sides of insertion. The plug connector with a reversible design simplifies the connection. You can plug and unplug easily without checking for the connector orientation. 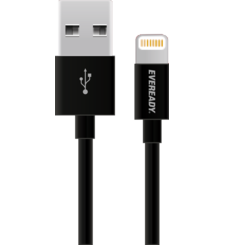 This braided lighting cable does not get tangled, due to the premium quality nylon fabric resulting in durability. 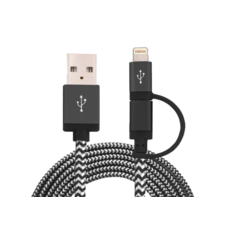 NUSHH Type C cable is compatible with the new MacBook 2015, Chrome Book Pixel 2015, Nexus 5X, Nexus 6P, OnePlus 2, OnePlus 3 , Huawei P9, Lenovo Zuk Z1, Samsung Galaxy Note 7 and other type C supported devices including PC, Tablets, and Smartphones. 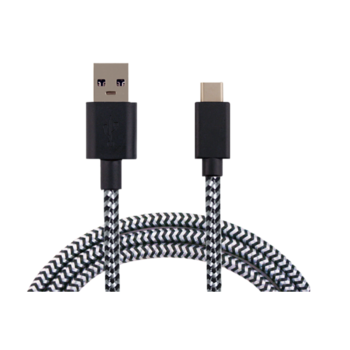 NUSHH USB C Cable supports USB 3.0 technology. The data transmission speed of USB 3.0 can be up to 10 times faster than USB 2.0. Also, data transfer and charging can be performed simultaneously. Transfer high-definition movies or other file to your mobile device or PC, at same time your mobile device can be charged, saving your time. 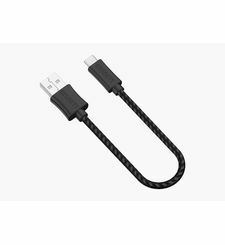 ANDROID TYPE C CHARGING CABLE Charge & Sync Cable USB Type C allows you to easily connect to your Type C devices to charge the battery or sync with your media library. Reversible Type C supports both sides of insertion. The plug connector with a reversible design simplifies the connection. 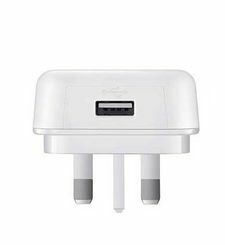 You can plug and unplug easily without checking for the connector orientation. 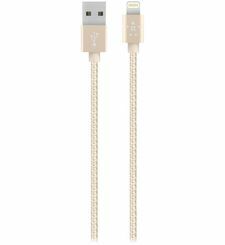 DURABILITY This braided lighting cable does not get tangled, due to the premium quality nylon fabric resulting in durability. 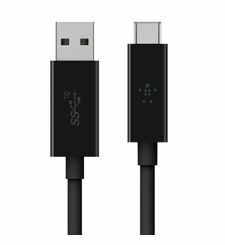 COMPATIBILITY NUSHH Type C cable is compatible with the new MacBook 2015, Chrome Book Pixel 2015, Nexus 5X, Nexus 6P, OnePlus 2, OnePlus 3 , Huawei P9, Lenovo Zuk Z1, Samsung Galaxy Note 7 and other type C supported devices including PC, Tablets, and Smartphones. 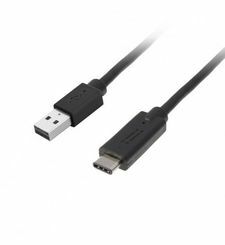 HIGH PERFORMANCE NUSHH USB C Cable supports USB 3.0 technology. The data transmission speed of USB 3.0 can be up to 10 times faster than USB 2.0. Also, data transfer and charging can be performed simultaneously. Transfer high-definition movies or other file to your mobile device or PC, at same time your mobile device can be charged, saving your time.